Who is Archeia? You don't know!? 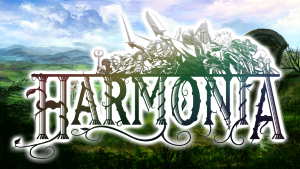 Archeia is one of the most prominent members fo the RPG Maker community and has contributed near endless amounts of resources for us all to use. She also makes games (and completes them!) in addition to those resources, too! Check her out! Our talented friend Ækashics is creating some wonderful battlers to make in our RPG Maker games, including static enemies and animated enemies! 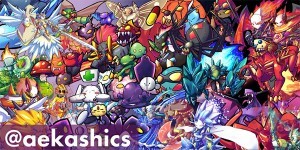 Ækashics releases battlers for us on a regular basis on our Youtube channel, too! 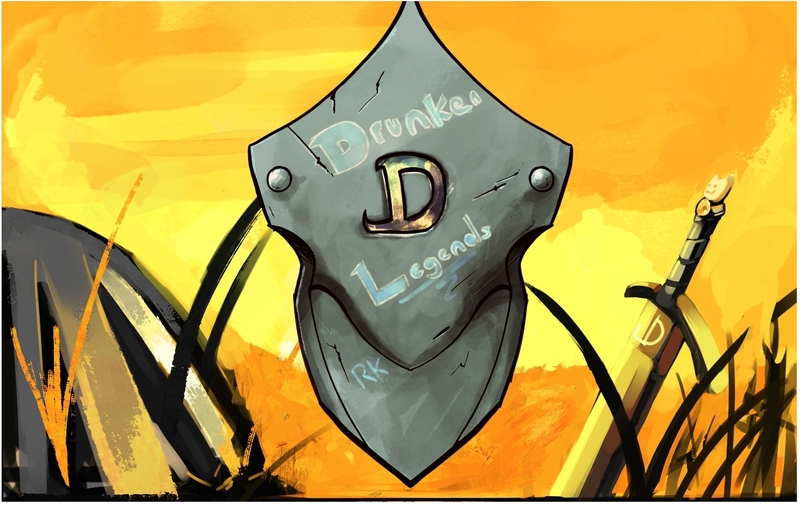 The World of Roleplay is a Discord RPG Game in the making. I've been working very hard on this during my free time but decided to branch out and let people help support the project. Currently it's in a very early beta but should be in a playable state very soon. Greetings folks! 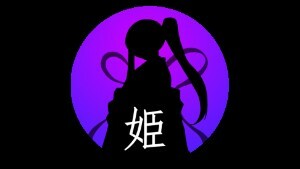 I am BinaryCodex and welcome to my website! I am a Software Engineer who loves video games, programming, and anime! 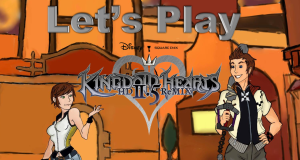 What better way to combine those loves than by making video games, right? So, what will you find here? 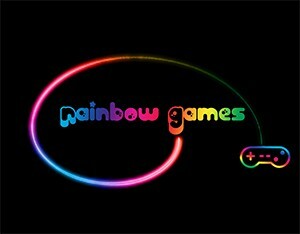 Here you can find any games I am working on along with information, development logs, etc. 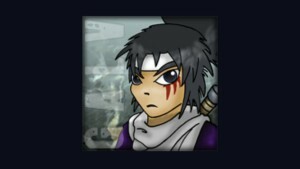 I am also building RPG Maker MV plugins which can be found here as well. 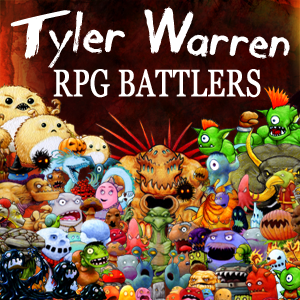 byBibo is making animated battlers for RPG Maker MV RTP monsters! They bite, they swing, and they strike the player party in flashy ways. Go take a look! What I do? I do everything, I'm on a long journey on recreating the whole graphic engine of RPG Maker Mv. I am also creating my own games but that affords me to do more Graphics. Our friend DarkBit is creating developer tools for RPG Maker MV to help make your game development life easier, more organized, and balanced in a professional manner. Be sure to check out what he has in store for you! 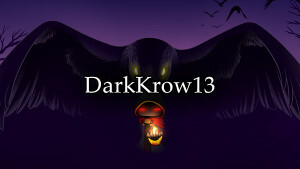 I am Darkkrow13 I do a lot of gaming from mostly MMOs and now doing RPG making games, occasionally I do 3D model making. 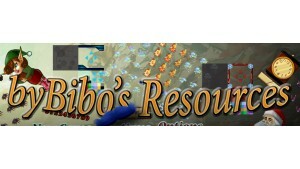 A website with RPG Maker tutorials, resources, and games! Currently in the creation of Clarity's Edge! Give it a visit and you'll most likely find something you like! Drifty at Driftwood Gaming makes a lot of interesting RPG Maker MV tutorials! There's a whole lot of things that he covers from mimicking Morph skills to Blue Magic and more! If you can't find something you wanted to learn about, ask Drifty in the comments, and he'll make a tutorial for it! Wonderful place to learn about the expansive RPG Maker MV! Dogwood Gaming is committed to bring fun, engaging, and creatively driven video games to gamers, made by gamers. Founded in Rockville Maryland, our team has grown from two friends with an idea, to a fourteen-strong team dedicated to producing the best that they can. 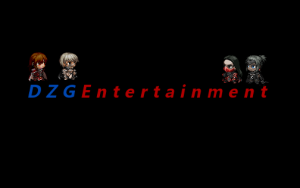 Dzgword Entertainment LLC is creating RPG Maker games and Writing books and poems! 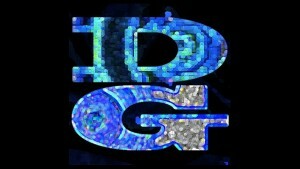 Dzg Entertainment LLC is an independent gaming/ book writing company. Basically what we want is to make good quality games/ books that are reasonable priced. Echo607 is a very charming Youtuber who makes video tutorials for RPG Maker in addition to Let's Plays for RPG Maker games. 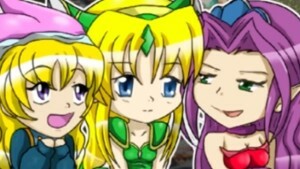 She is also a talented artist who draws cute and adorable chibis her free time. Give her channel a visit! For the Treasure is a webcomic series that takes place in fantasy world of swords and sorcery. It follows the adventures of two treasure hunters, Auggie and Low, as they embark on quests to hone their skills and fill their pockets. Galv has been making scripts for RPG Maker VX Ace for quite some time now and is now creating some neat plugins for RPG Maker MV! Be sure to check out his work! 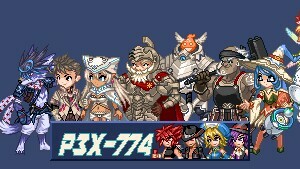 A Korean blog full of wonderful RPG Maker assets, coupled with beautiful artwork! Definitely worth a visit! 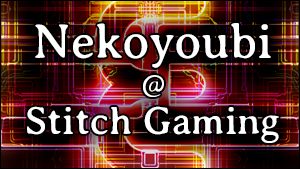 I am Noriko, and i make RPG Maker MV games. Currently I am working on a game called Glassy Skies! Killer Gin is an old school RPG developed by STEM program coordinator and adjunct professor Frederick Miranda. 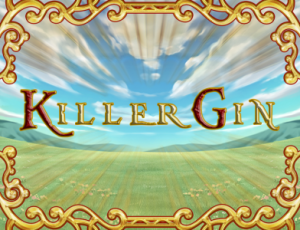 Killer Gin is slated for commercial release late 2016 on PC, Mac, Android, and iPhone! Rebuilding from a world torn apart by the wrath of the betrayed deities, humanity finds itself drifting to different ideals now that the common enemy has been defeated. Now, 2,000 years after the Archon War, when the world is on the brink of war between people that are unwilling to accept the existence of others who do not share their beliefs, a mysterious young man awakens with no recollection of his past. Could he be the key to finally end the conflict and hatred between men? 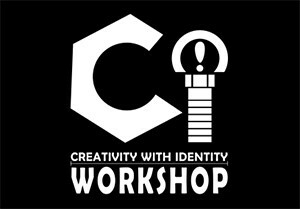 A group focusing on game technology, design and creativity is currently based in China. The QQ address of the group is 744013203. Yori Takenaka had a happy childhood with his father Akio and the other members of the Takenaka House. However, everything changed the day that Ichiro showed up to settle old disputes accompanied by a powerful witch named Chiyo. Quickly, Akio and his best friend Kenzou were defeated. When Ichiro was about to kill Yori, the ninja Tsuru showed up and managed to escape with Yori and Kenzou. Unfortunately, it was already too late to save Akio. Knowing that Ichiro would not stop coming after Yori, Tsuru decided to take him far away, where he would be safe. After 15 years have gone by, your adventure starts. Yori has finally come home to fulfill his duty of facing his father's killer. In order to be able to defeat him, Yori will need to improve his fighting skills and to rebuild the Takenaka House, allying himself to the people who once supported his father. Creator of Well, Yu Will Be A Prince! 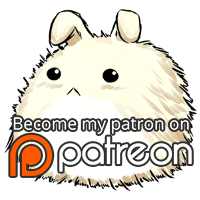 Nekoyoubi is new to the RPG Maker community, but that won't stop him from creating tools, content, and games for RPG Maker MV!~ Give the website a visit and you'll find some very lovely resources there! The Nerdalius is a general hobby site. 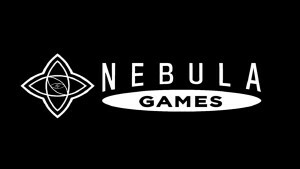 Are you into game making? Roleplaying? Writing? You name it, we got it. 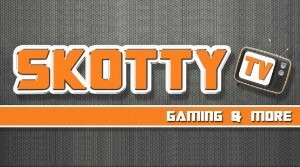 Come check us out and chat with your fellow Nerds today! RPG Maker MV est un logiciel vous permettant de réaliser facilement le jeu vidéo de vos rêves en deux dimensions ! 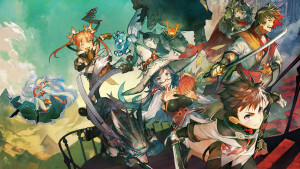 Adieu la barrière de la programmation, en effet grâce à RPG Maker MV vous pouvez très facilement faire un jeu complet avec des systèmes complexes sans avoir de notion en programmation, c'est grâce à un éditeur d'événement puissant que cela est possible. N'attendez-plus réalisez votre rêve en téléchargeant RPG Maker MV. This site has one goal: to identify the best coffee scales sold today. If this was a simpler task we'd locate the best coffee scale but given the larger number of uses cases we'll try to just get it down to the top scales in a few major categories. A fun Youtube channel that focuses on games and RPG Maker MV tutorials! Cool stuff all around and shown in an entertaining fashion! Don't blame me if you end up laughing. Skunk is a novice game designer who enjoys working with RPG Maker MV and polymer clay, and sometimes the two hobbies even come together! With a dream of bringing the universe and characters from her imagination to life, she hopes to one day fully realize her dream and share it with the world. 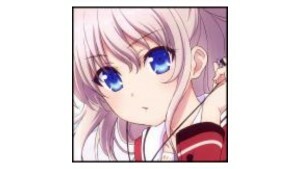 She primarily uploads designs and things relating to her work on "Shining Silver Starlight: Lydia Story", including artwork, character bios, lore, and even demos. An RPG Maker MV plugin website made by SumRndmDde! 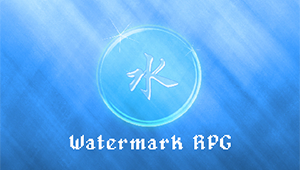 Makes a varity of plugins for RPG Maker MV as well as other fun things for RPG Maker MV! We are aspiring to create a game built completely with originally made or purchased assets, a challenging battle system in which the characters morale affects battle in several ways and a character development system directly linked to the events and story of the game. 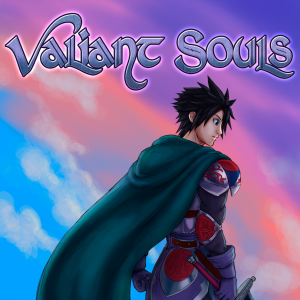 Valiant Souls is no revolution of the RPG genre, but a game made out of love for well-crafted characters and storytelling with lots of dialogue and a (hopefully) lively and interesting world. 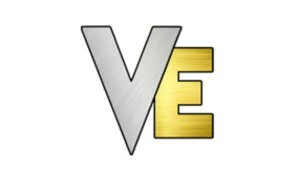 Victor has been making scripts for RPG Maker XP, VX, and VX Ace for quite a while now. 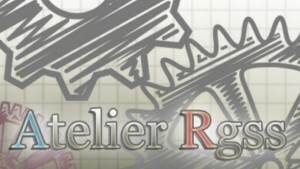 He is now creating plugins for RPG Maker MV! 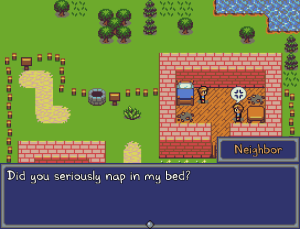 We make fun 16-bit RPG and action games. 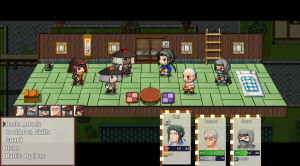 Our team loves games of the 8 to 16 bit era, especially RPGs, and our passion is to make games similar to what we used to play as kids, with our own improvements. Drop by and take a look! 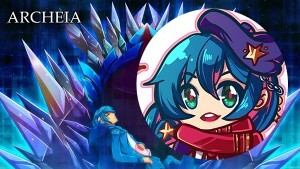 Yami is one of the developers of the ever so popular Luna Engine for RPG Maker VX Ace and is now developing plugins for RPG Maker MV! You'll typically see Yami's releases along with the RPG Maker MV Wednesday Updates, but it doesn't hurt to visit Yami.moe either!